So you may be a Sanguine? If you are then you LOVE people, and at times you can’t get enough of them. 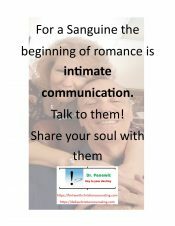 Sanguines are the “lovers” of the 5 temperaments and have a genuine “temperament need” to be around a great quantity of people. In-fact, if you are not around people on a daily basis you will become depressed and stressed. You think best when you are around people who are talking and moving about. Sanguines describe interaction with people as “the air that I breathe”. or they swing up into the independent mode. 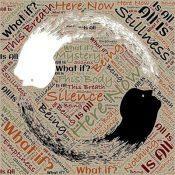 Knowing how to meet the Temperament Need of the Sanguine will help them to live a full rich life.